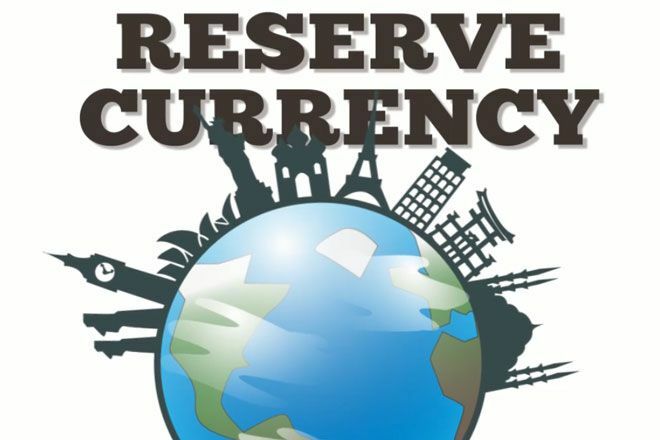 Perhaps, it funny to put this thing in this way, but actually the new reserve currency of the crypto world is the Bitcoin. 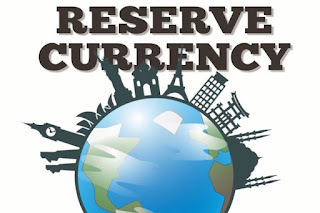 Certainly, it does not really work the same way as a classical reserve currency like the US Dollar, mostly because of the reason that the cryptowold has got a different logic, as an example independent from the nation state by default. However, if someone wants to exchange between fiat and crypto than the first interface money is actually Bitcoin. On the other hand Bitcoin has got actually the biggest mainstream adaptation on the world, implying the most liquidity and probably price stability (not necessarily in comparing with fiat currencies but comparing with other cryptocurrencies).